Koru Chiropractic wants to show our appreciation for all of the tireless work that teachers put into their students! All year, we offer teachers a 10% discount on all services. We are new to the chamber and want to extend a special offer for you all! New patient special for chiropractic, physical therapy, and sports medicine. 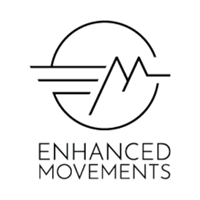 Enhanced Movements is the best chiropractor Lafayette Colorado has to offer. We combine the best of sports orthopedics, advanced chiropractic, physical therapy, dry needling, and rehab and exercises all in one appointment! $75 New Member Session (adjustments, dry needling, cupping, movement assessment, no unnecessary X-rays!